A RICH PUBLISHING CALENDAR AND ALL THE MOST IMPORTANT INDUSTRY EVENTS WHERE TO FIND OUR MAGAZINE! 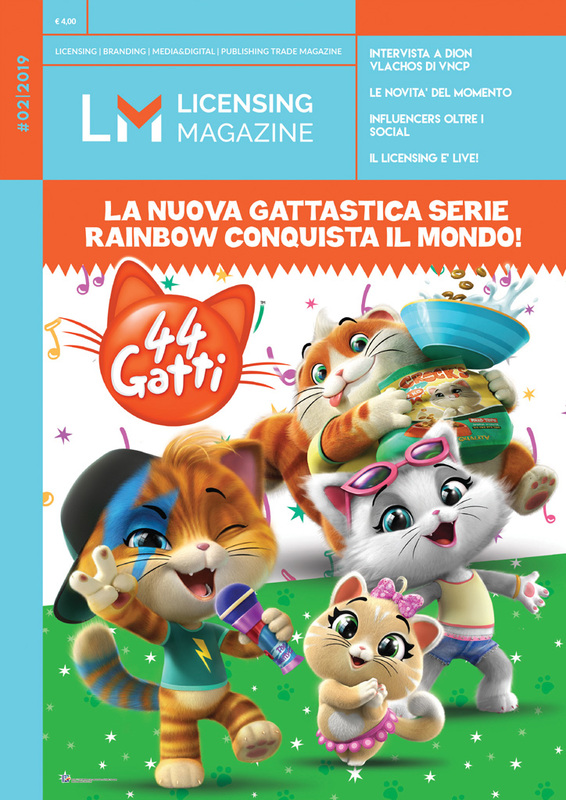 To become a protagonist on our magazines and websites, contact us at info@bm-eu.com to book your adv space now! 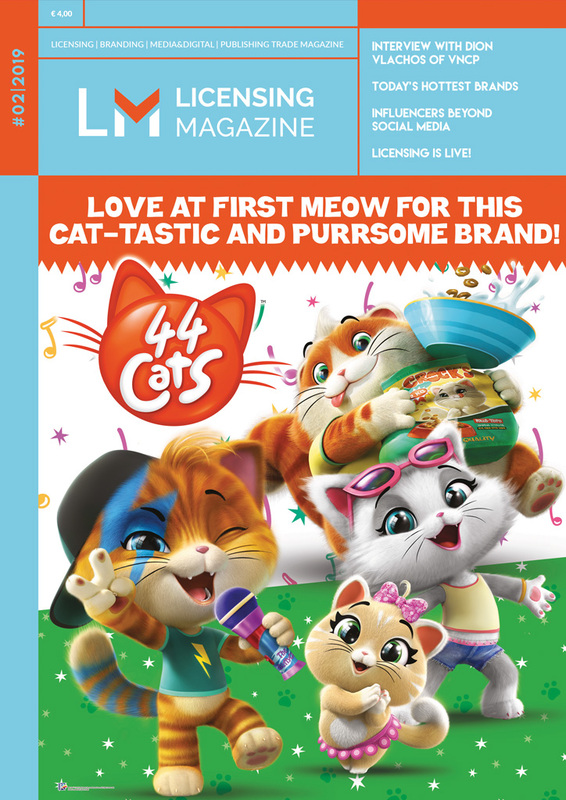 Every year BM attends almost 20 events in Europe and US, as Licensing Magazine is Media Partner of the major international Licensing, Entertainment and trade events.